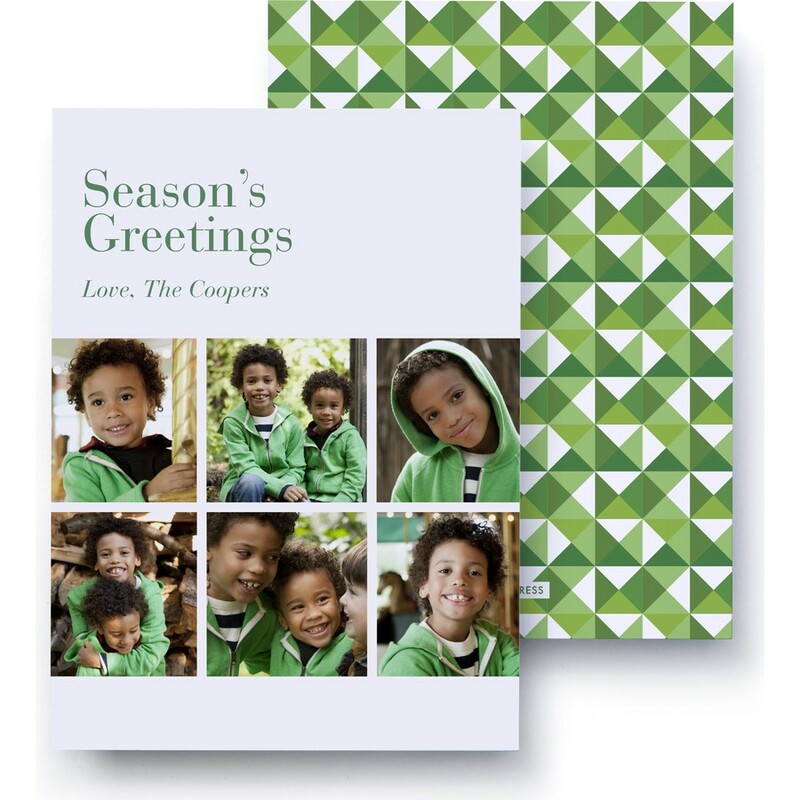 Celebrate the season with this eye-catching holiday photo card. 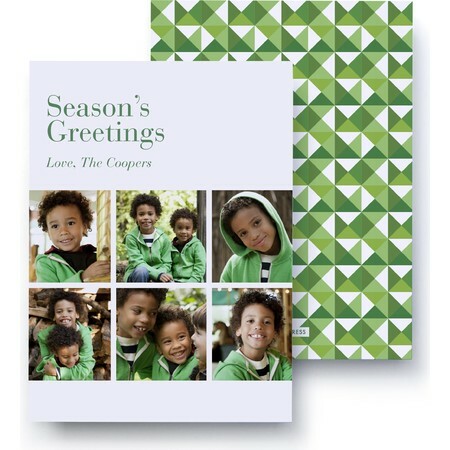 Displays 6 photos and has space for a custom message. Evergreen design.